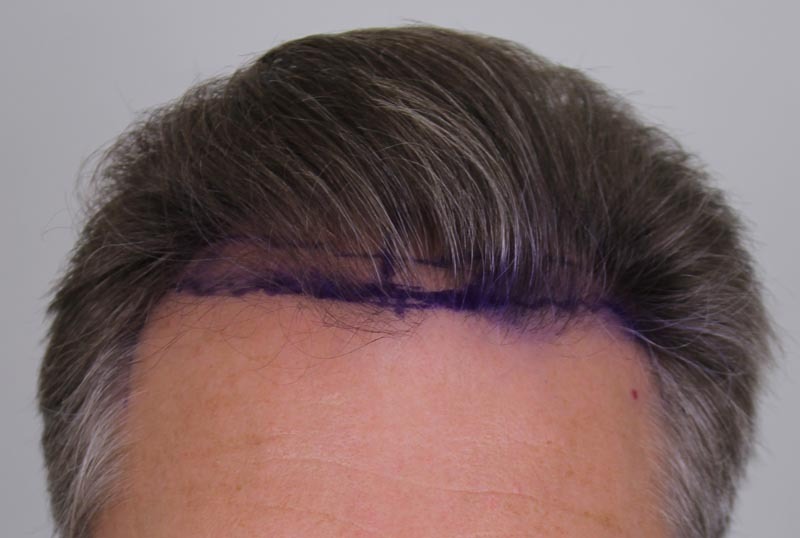 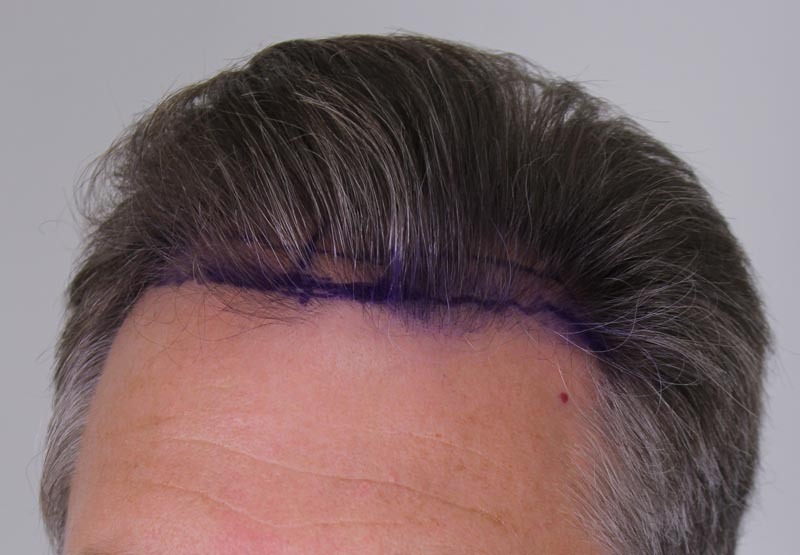 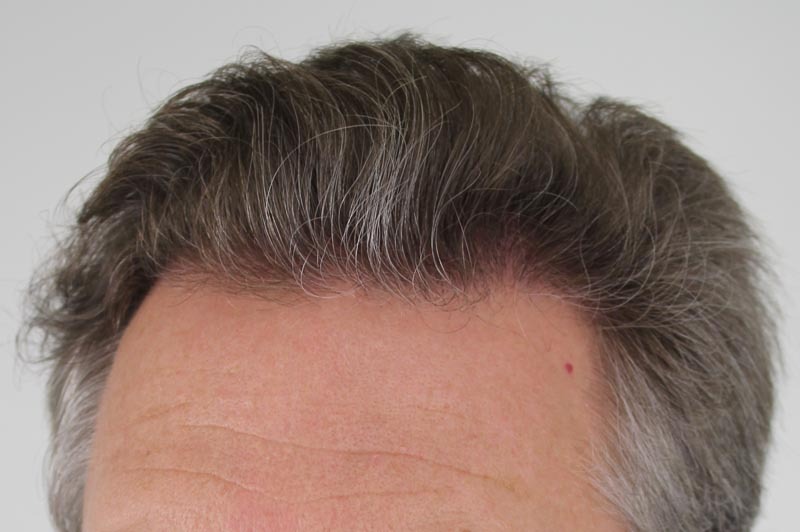 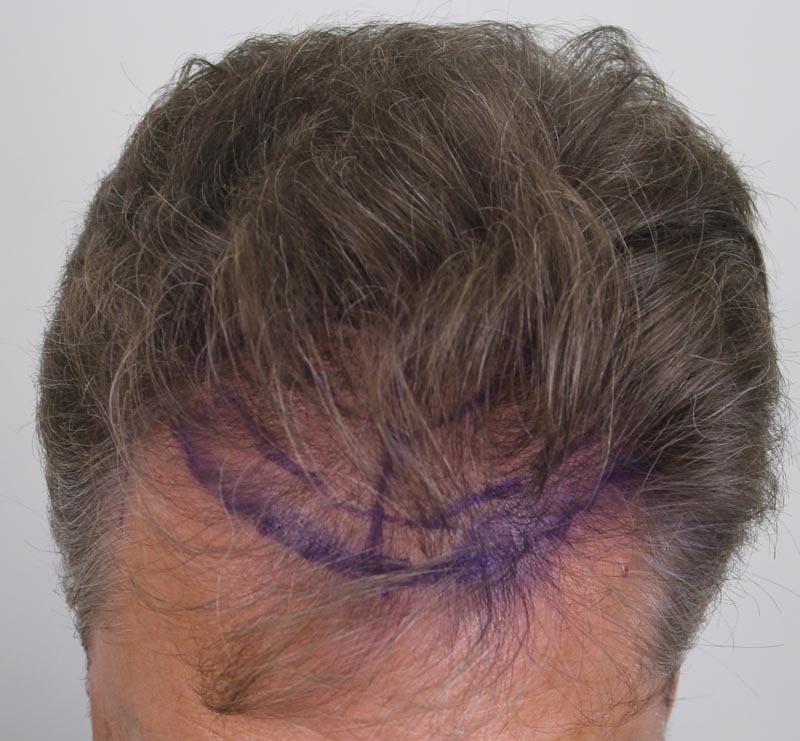 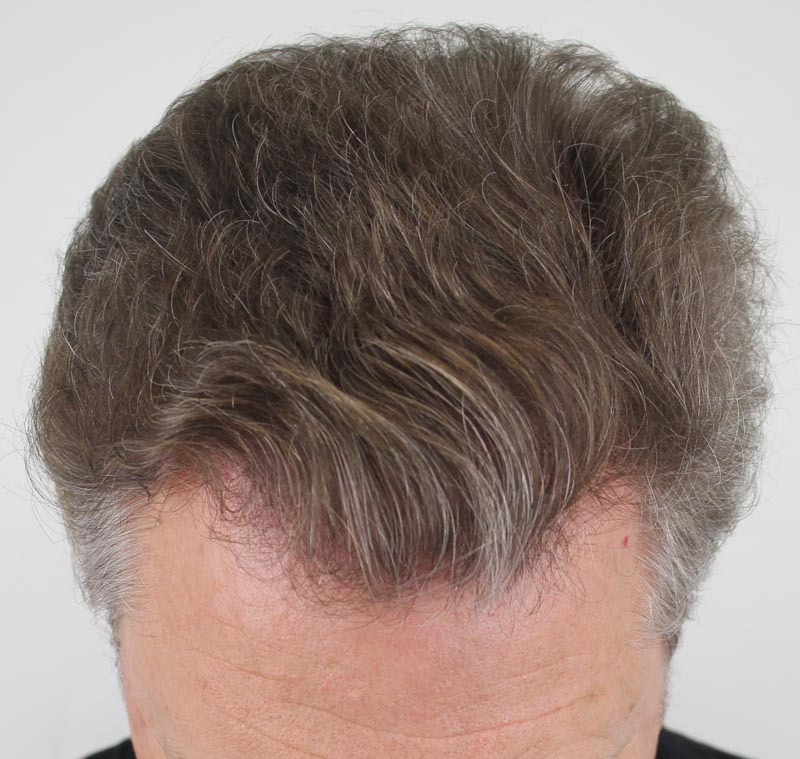 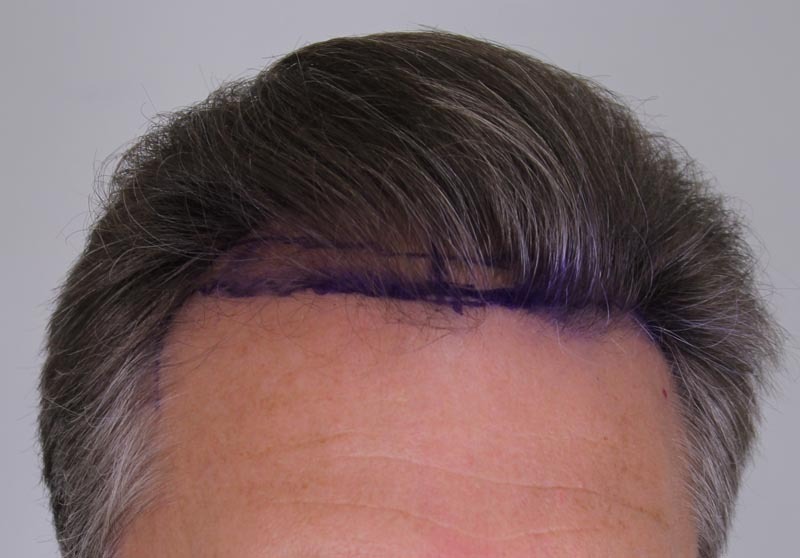 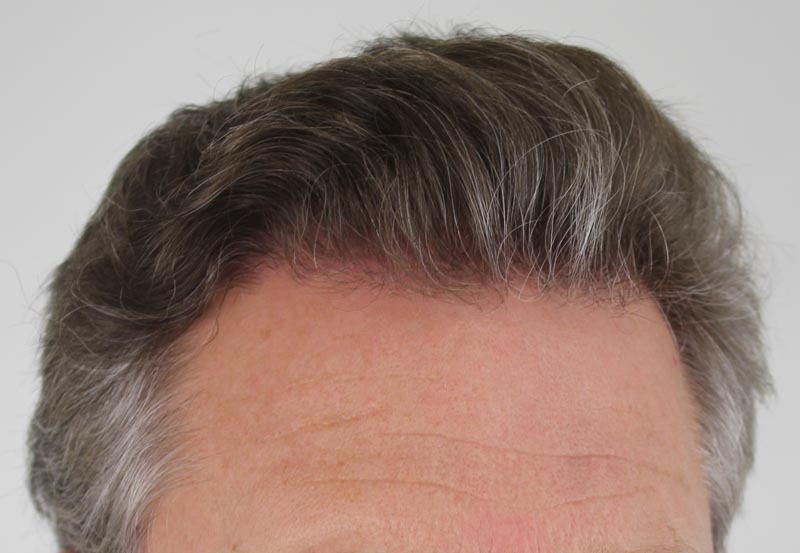 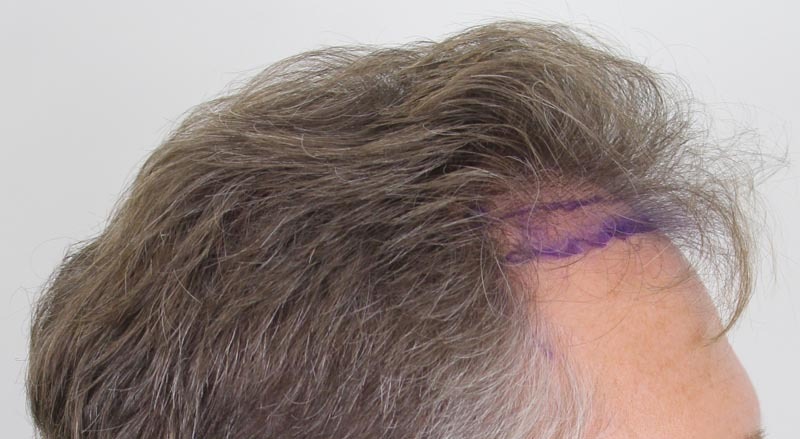 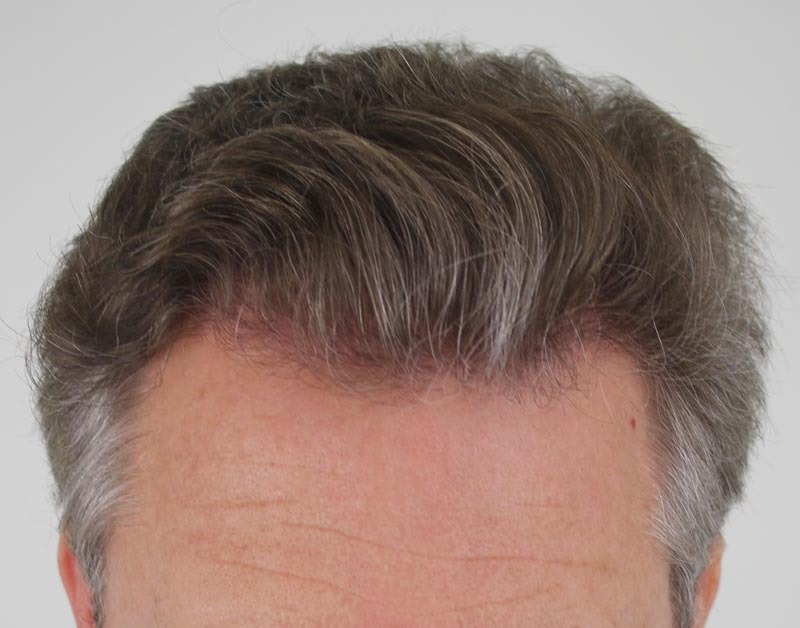 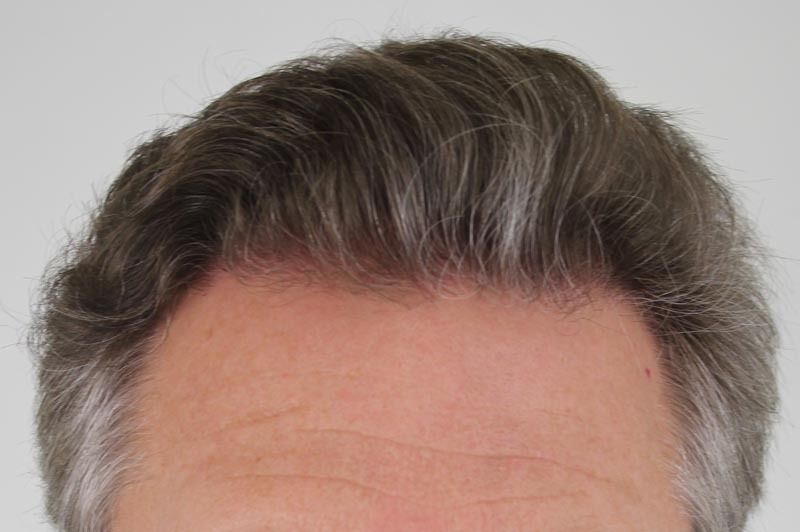 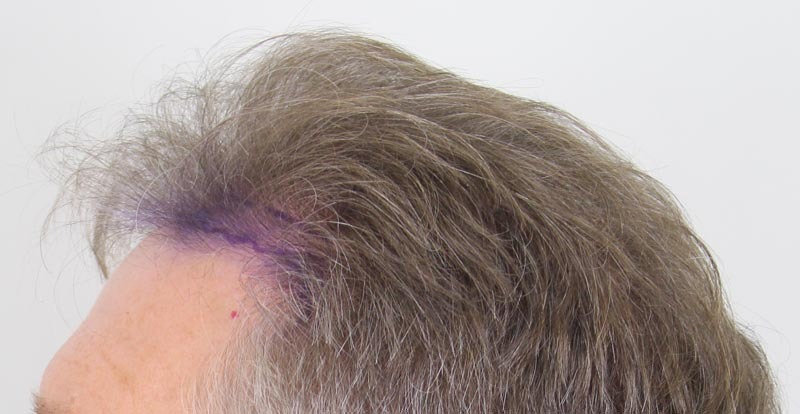 This patient came to us with a hairline that was receding at the temples and thinning at the front, leaving him with a visible halo of hair around around the mid-top of his head. 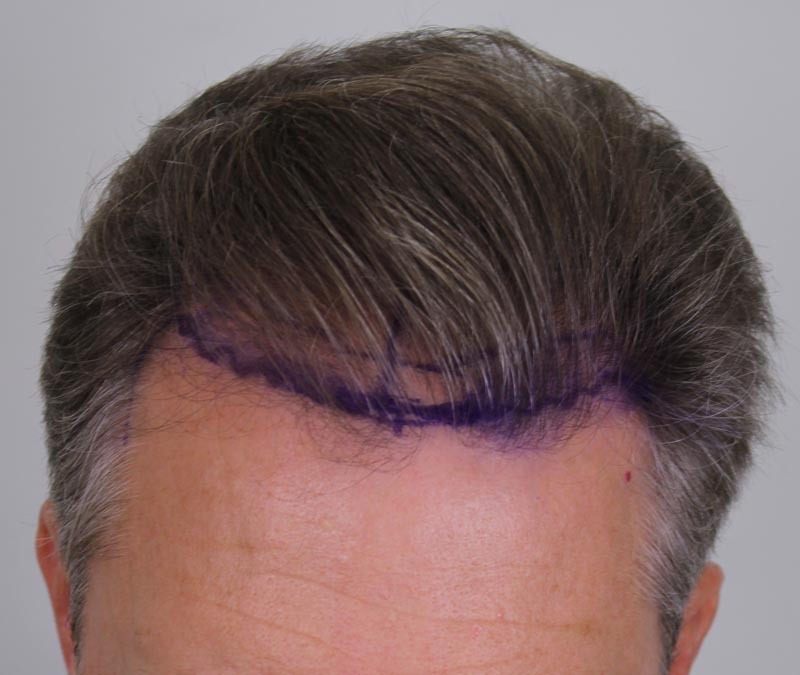 He chose Rahal for Dr. Rahal’s signature hairline design, getting 2553 grafts to anterior region of his scalp. 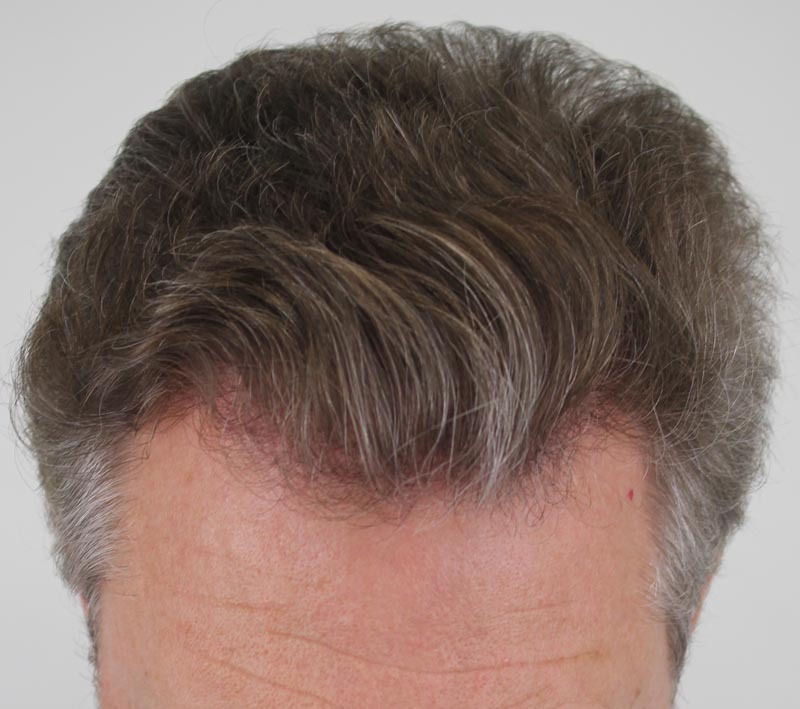 That gave him 5010 hairs: 658 singles, 1333 doubles, and 562 triples. 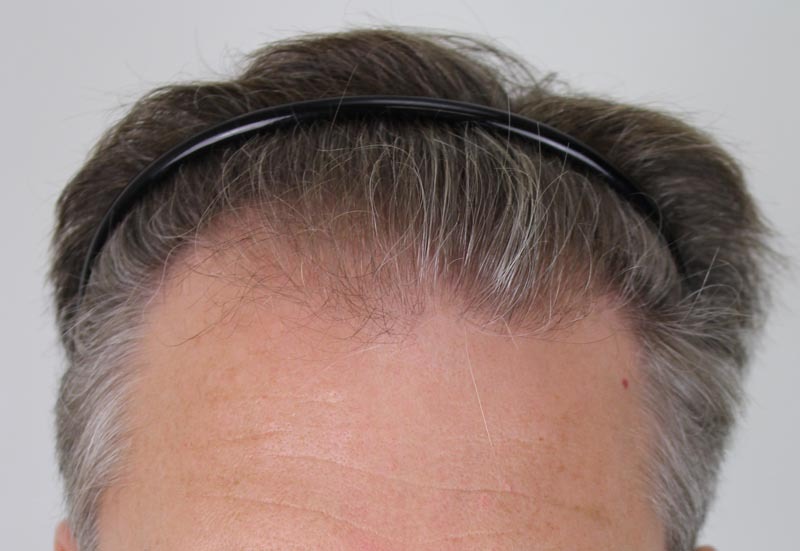 The results you see here were taken at the Rahal clinic in Ottawa 12 months after his procedure.